Tails Joke Comic! | Sonic Blast Tails Joke Comic! 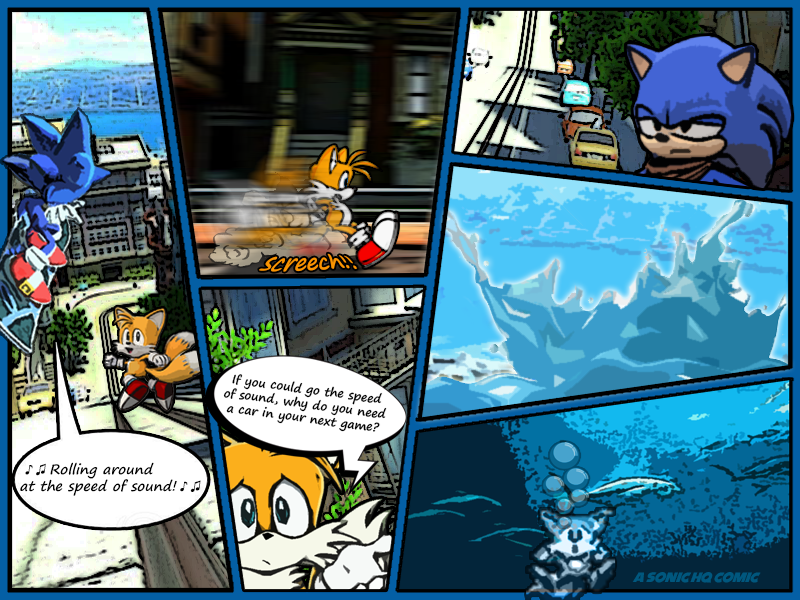 | Sonic Blast Tails Joke Comic! Here's just a little joke comic I whipped up.